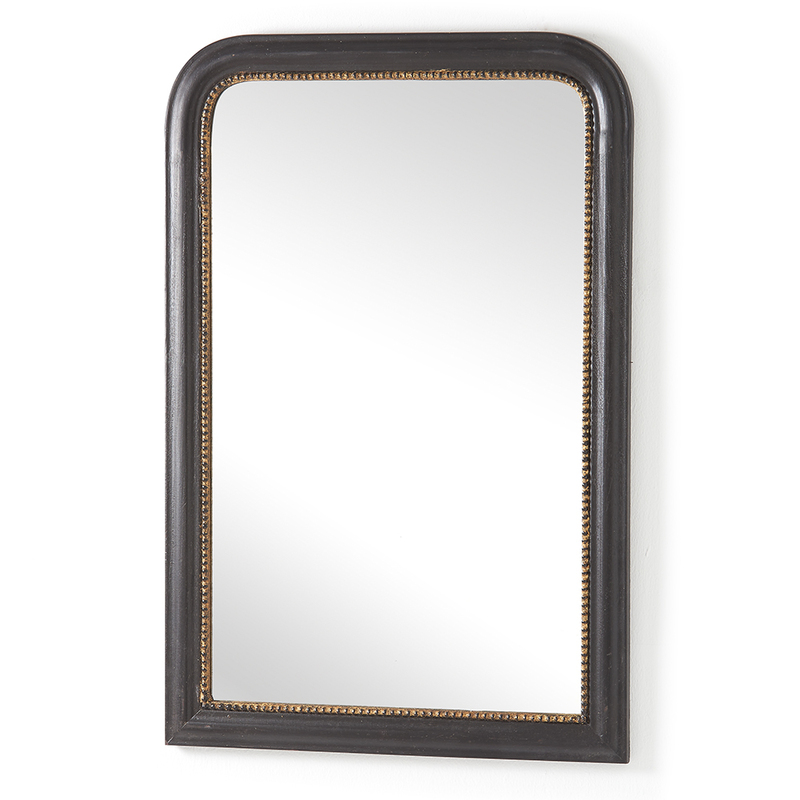 These lovely mirrors replicate the classic French original, but for a fraction of the price! The mirrors are framed in wood and the glass is of the best and clearest quality. 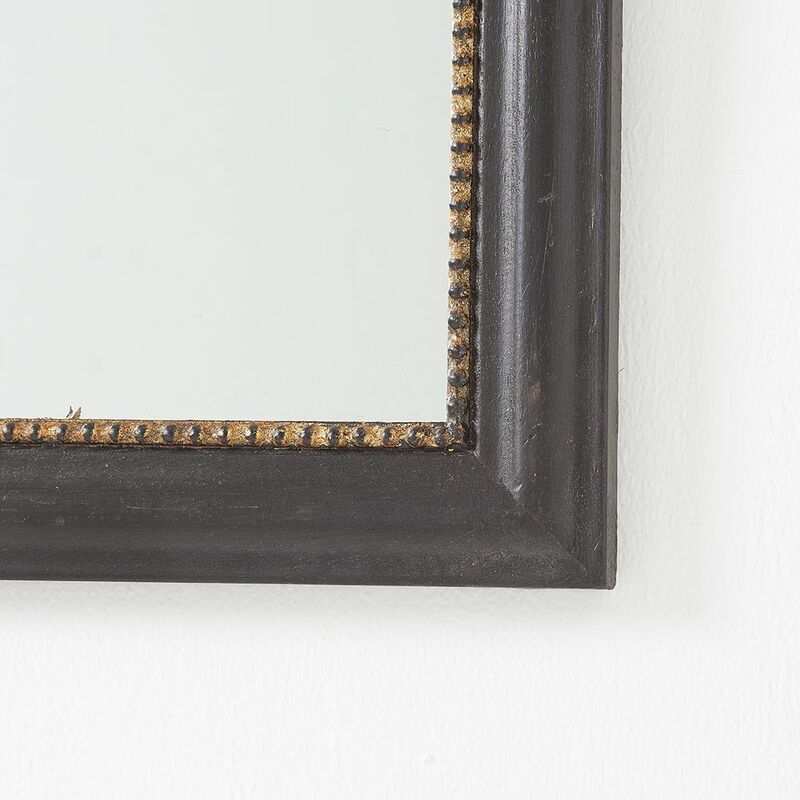 The frame has an gold beading on the inside for a classic finish. Perfect over a fireplace or in a bathroom, bedroom or hallway etc. Total size is 60cm x 90cm (mirror size is 50cm x 80cm).